Bangladesh is officially known as People's Republic of Bangladesh and located in South Asia. It is on the Bengal region of the eastern Indian sub continent. The name of the country means "Country of Bengal" in their official language which is Bengali. Neighboring countries are Burma (Myanmar) and India. The currency being used by Bangladesh is Taka (BDT), approximately $0.0123 USD. Timezone is BST (UTC +6). They drive on the left side of the road and traffic jams are normal everyday sight specially if you are on the cities. Concentration of heavy traffic is noticeable in their capital city, Dhaka. It is advisable to give about 2 hours allowance for travel if you are going out for business meetings. Main gateway to the country is Dhaka through Shahjalal International Airport although other airlines use Chittagong and Sylhet as the point of entry. 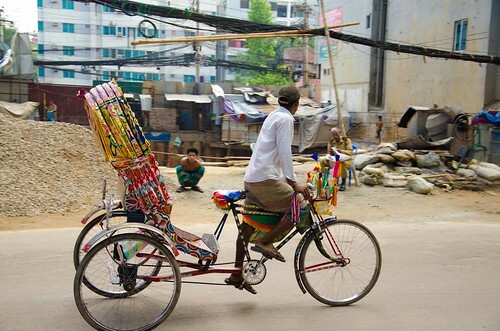 Please check wikitravel's information about travelling to Bangladesh for more details. 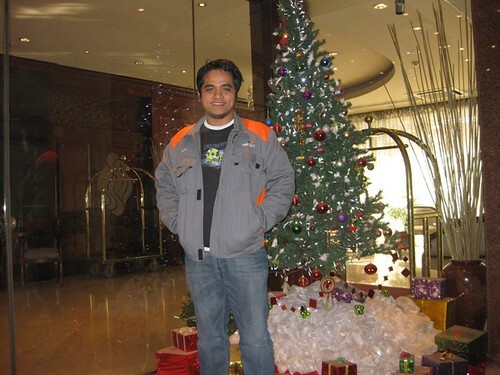 Quite nice hotel that sits right in the center of Dhaka. 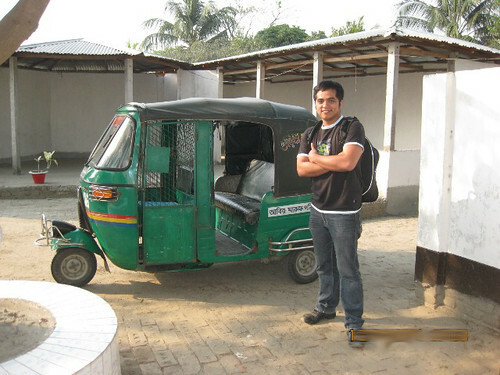 It is also near the Shahjalal International Airport. They provide limousines to fetch you from the airport and also to send you there when you leave. Visit their homepage for more details. I have stayed here for a total of 167 days and I can say that the service is quite good. Amenities are also okay. They have olympic sized swimming pool and another pool for the kids. They also have a lot of gym equipments. The gym also has a sauna and a jacuzzi. I can also say that they are thoughtful. On the day of my birthday, I'm surprised to find a cake, birthday card and a bouquet of fresh flowers (my first time since I'm a guy) in the living area my room. They also offer a loyalty card that is accepted by hotels and other partners of GHA (Global Hotel Alliance). Because I have stayed already for 167 days, I am now a holder of their black card. And I am entitled to 2 local experience awards that can be redeemed at any Pan Pacific hotel or their partners. 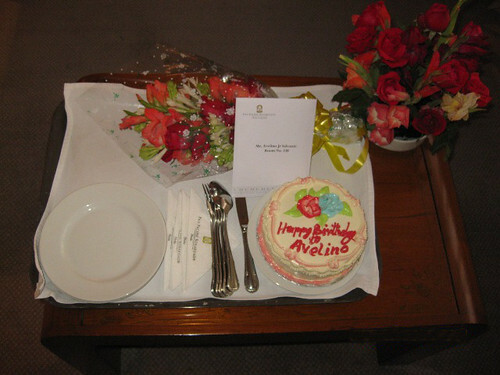 The birthday card, fresh flowers and cake from Pan Pacific Hotel, Dhaka. The olympic sized swimming pool beside the kiddie pool. The king size bed. An electronic vault is also available, under the bedside table. 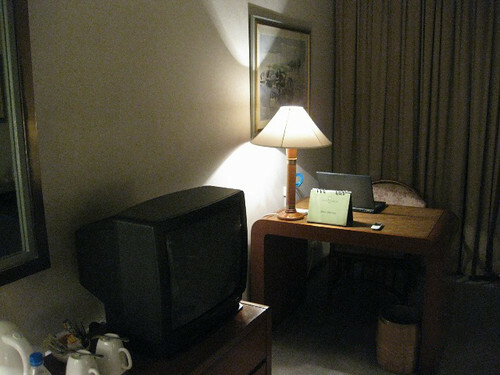 Mini office inside the room. With my friends. 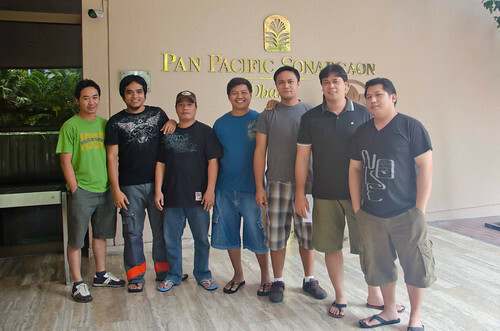 Posing in front of Pan Pacific main entrance. In my room. 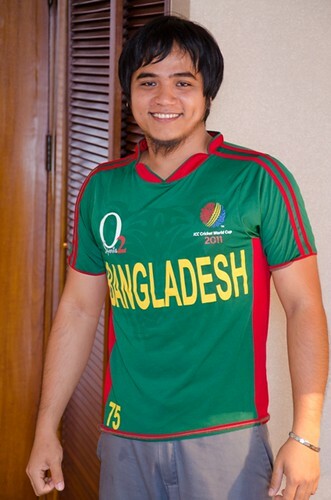 With my Bangladesh Cricket team shirt. 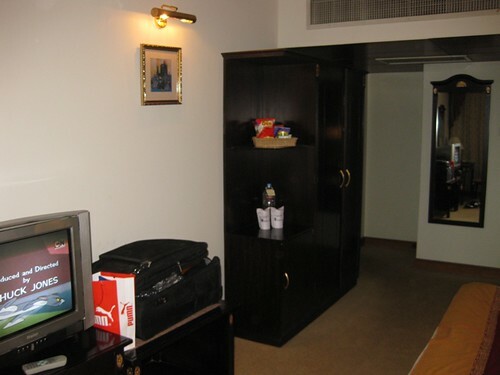 A five star hotel that is situated in the middle of Dhaka's central business district. 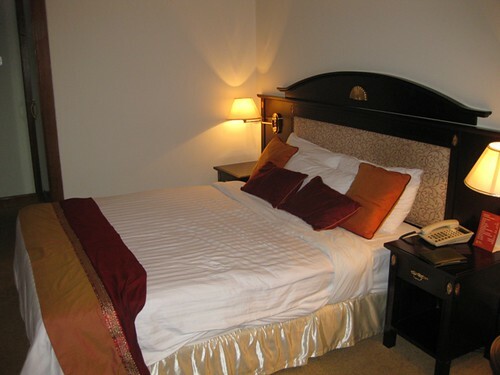 Many offices and establishments are just a few minutes walk away from the hotel. They also have a gym but the number of equipments are quite limited. But the panoramic view of Dhaka from the gym is nice to look at while you are running on the treadmill. 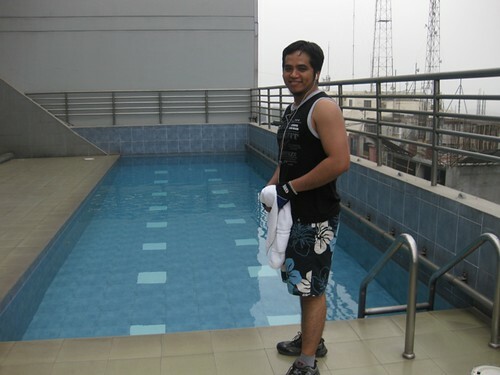 An outdoor pool is also available but its freezing cold during the winter season as they don't have a heater for it. For more details, visit their website. The king size bed and fluffy pillows. At the pool side near the gym. 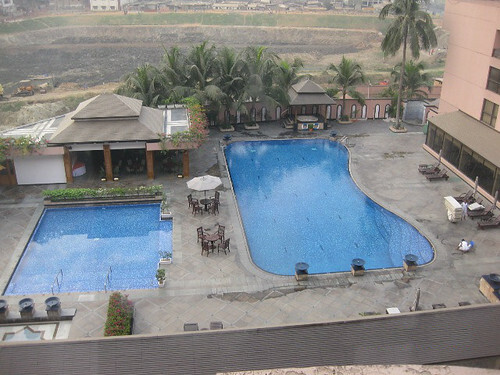 This hotel is also nice and strategically located in Khulna's central business district. 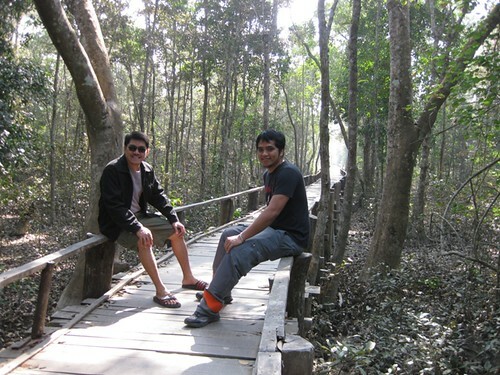 It is also near the worlds largest mangrove forest and many other tourist destinations in this division. They have spacious rooms and food are also affordable. They have a recreation room where you can play billiards. There is also a pool but it is quite small for me and it looks like it was not maintained at the time of my visit. Visit their wesbite for more details. At the lobby of Hotel Castle Salam. 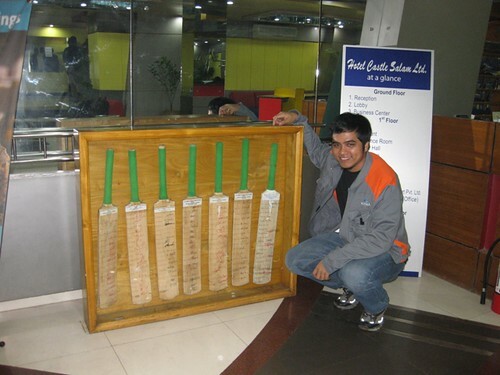 Posing with signed cricket bats. Peninsula hotel is one of the best hotels in Chittagong. Location is very tourist friendly. Wellmart, a local grocery, is just across the street where you can buy some fresh fruits and sodas. Their rooms are spacious as well as the bathrooms. Amenities provided is a gym at the top floor, a small swimming pool, a health club/spa and a disco at the second floor. One of the grimaces is that their internet service comes with a fee. Whether wire or wireless, you have to secure a username and password card from the reception. Another is that the music of the disco on the second floor is audible in the rooms even my room is more than 4 floors higher than the disco. I think the sound travels trough the ventilation system. 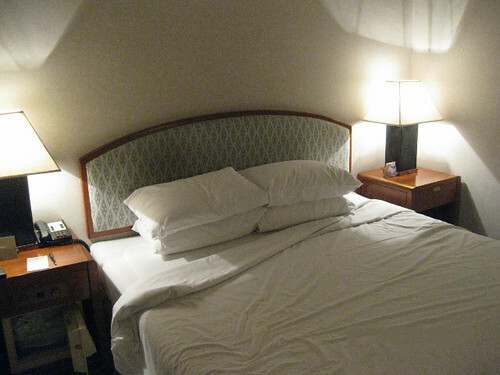 What I liked most in this hotel is the affordable and delicious food that they serve. Customer service is also commendable. 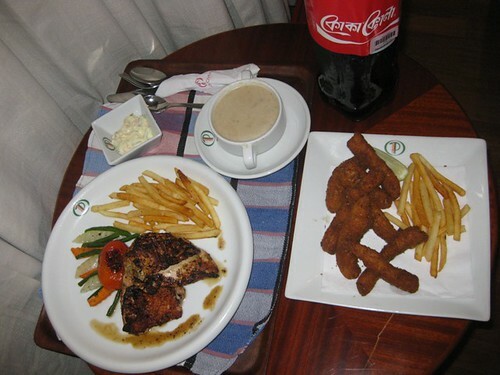 Food that I order for in-room dining comes without delay and served with a smile. I enjoyed my stay here. Take a look at their website for booking information and rates. Waiting with a glass of beer for dinner to be served. 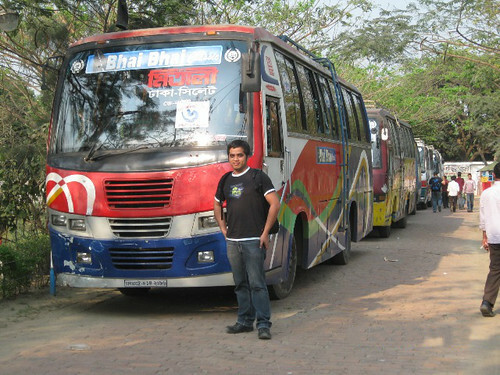 As traffic jams is very common in Bangladesh, getting around by public transportation is very hard and nearly impossible for tourists. It is practical to get a car for hire through your hotel reception or tourism desk. As they are driving on the left and driving condition is extreme, most car for hire comes with their own driver. One thing you can also enjoy is a little stroll around your hotel. But take the usual precaution applicable to all places, don't wear flashy and expensive jewelries. Try to blend in with the local environment. 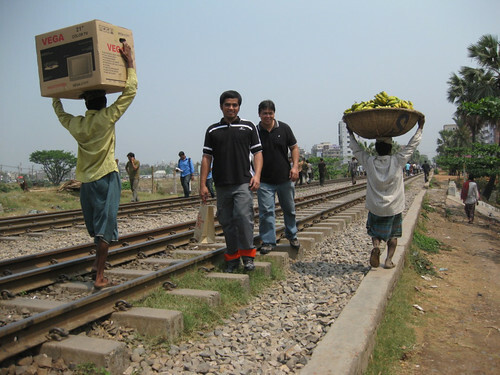 Walking in a railroad track near our hotel. In a public park that is in walking distance from Pan Pacific. 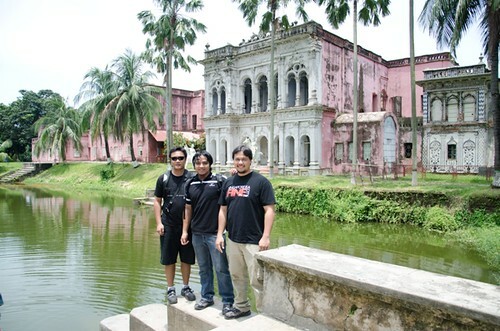 This is in old sonargaon in Dhaka. 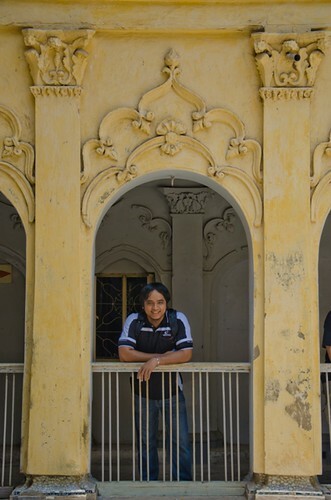 It is originally called Bara Sardar Bari and was built in 1901. On March 12 of 1975, it was established as a folk art and craft museum by Bangladeshi painter named Joynul Abedin. Beautiful architecture, perfect for photography enthusiasts. The site is just about 30 kilometers northeast of Dhaka. 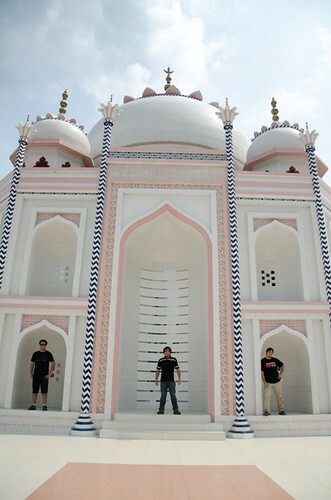 This is an exact replica of the Taj Mahal located in India. Although this is just a copy, it is claimed to be made with the same granite and marbles used with the original. 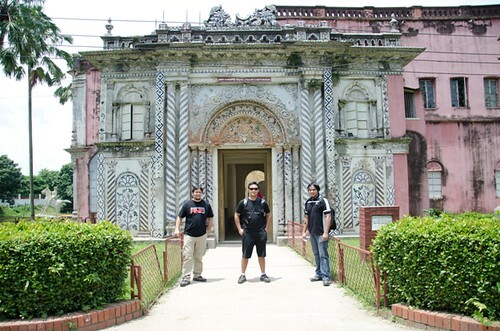 Ahsanullah Moni, a wealthy Bangladeshi filmmaker, has hired architects and sent them to India to measure the original and recreate it with the same measurements. This is most commonly known as Shait Gambuj Mosque or Saith Gunbad Masjid. 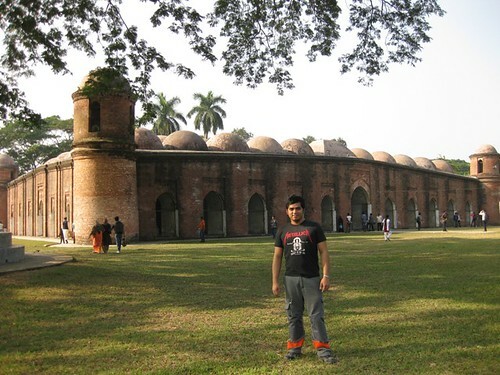 It is the largest historical mosque in Bangladesh. Actually the number of domes in the mosque is 81. It's seventy seven low domes that is arranged in seven rows of eleven and four more domes that is the roof of the four towers located in each corner. According to our guide the name might actually came from the number of pillars inside the mosque. There are exactly sixty pillars that forms arches that support the roof. 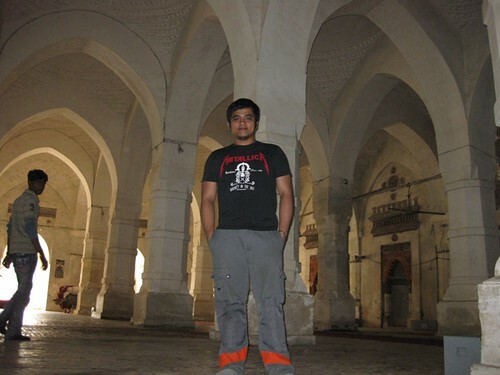 The Bagerhat Museum is also nearby the site of this mosque so you can enjoy two places in one stop. 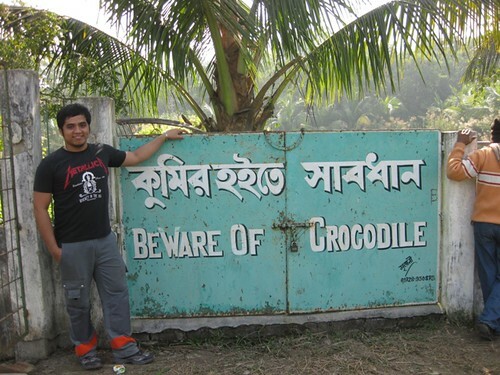 This site is about five kilometers from the main town of Bagerhat and located in Khulna Division. Outside the sixty dome mosque. Inside the mosque. At the back are some of the sixty pillars supporting the roof. 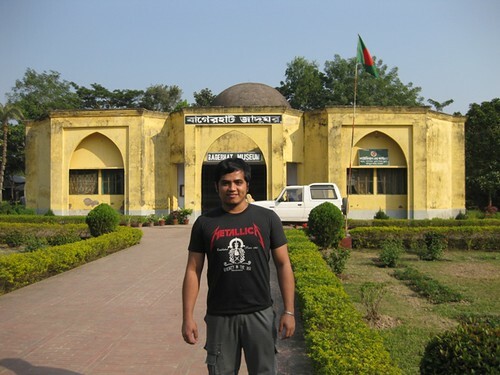 Bagerhat Museum near the entrance of Sixty Dome Mosque site. Sundarban is the world's largest block of tidal halophytic mangrove forest. 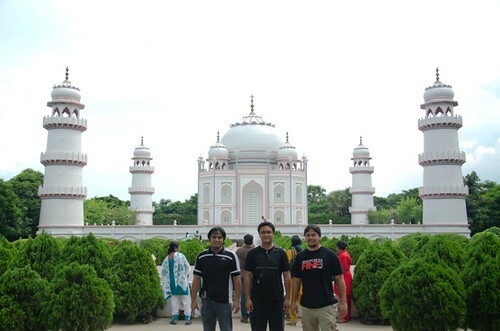 This is a UNESCO world heritage site that is covering parts of India and Bangladesh. Two thirds of this site is in Bangladesh territory while the remaining one third is in India. 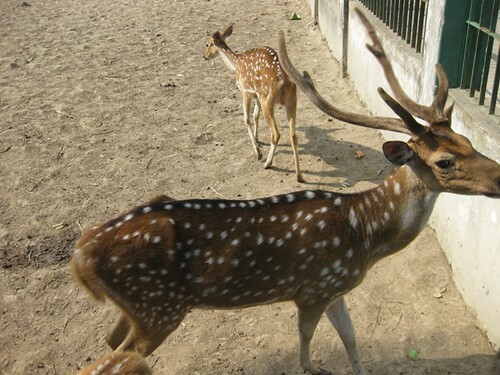 The site is a national park and a tiger reserve at the same time. That is why this also the largest reserve for the Bengal tiger. 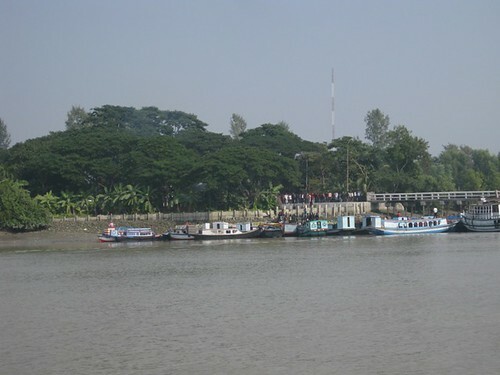 The ferry terminal where you can hire a boat to bring you to Sundarban. 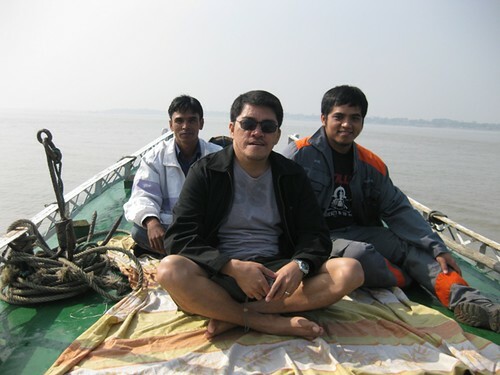 On the boat going to Sundarban. 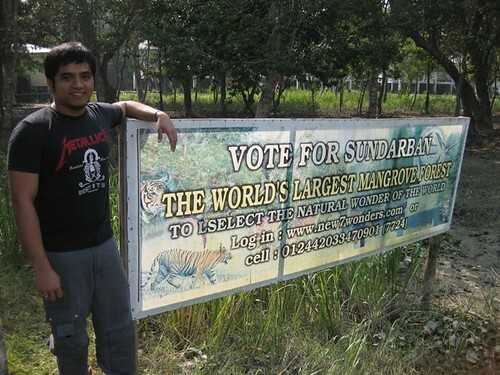 The banner campaigning for Sundarban in new seven wonders of the world. 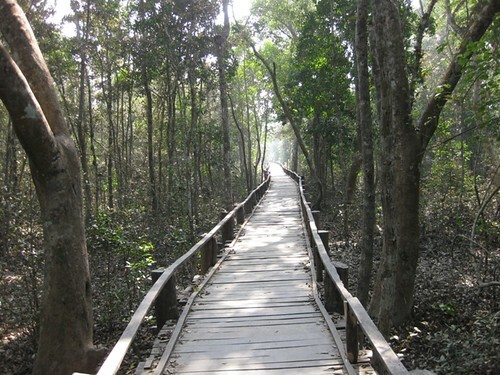 The walkway going through the mangrove forest. You can see some chimpanzees on the way if you are lucky. There's a crocodile farm in here too. Some reindeers in the farm. I just wanna ask, is it true na VOA ang Bangladesh frp Pinoys? Visa on Arrival puede? Kasi I have been wantong to go there and I finally saw your blog kasi most bloggers dont encourage me to go there. I have been to India and Nepal lately and it's only Bangladesh and Sri Lanka and diko pa napuntahan in Asia. I want to do it in April. 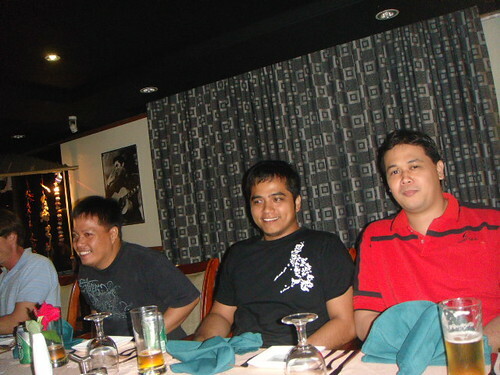 Puede hingi ng advise ano maganda puntahan dun and how much was the hotel stay, etc. By the way is there a direct flight from Dhaka to Colombo Sri Lanka para masaby ko na..Tigerairways alng ata byahe dyan from Singapore. 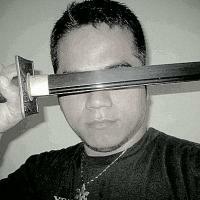 Hi, thanks for visiting my blog. By the way, I am not sure if Visa on arrival is possible for us because they have an embassy in Makati. We acquired our Visa there before going to Bangladesh. About the flight, we have used Singapore airlines from Manila to Singapore and Singapore to Dhaka. I have been to Sri Lanka recently but I have not yet got the time to update it here. We have also used Singapore airlines from Manila to Singapore and Singapore to Colombo. is extremely nice. I think in the lakes web site include a lot of nice info. I think tourist spot of I love Bangladesh turist spots.